. :: Bridgette for Stephanie Petite ::. 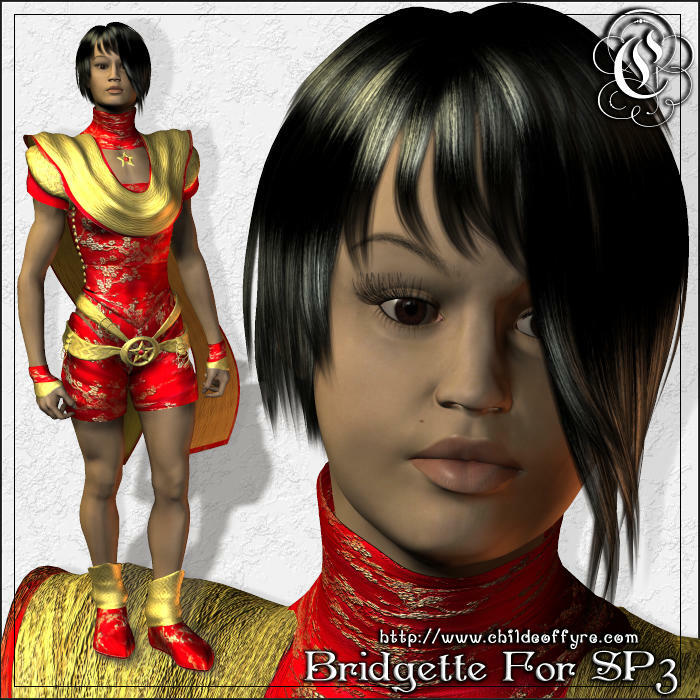 This girl's name is Bridgette. She's a morph for Stephanie Petite (or SP3 as she's commonly called). You need SP3's head & body morphs in order to use Bridgette.